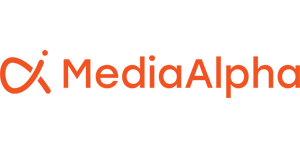 MediaAlpha for Publishers gives you full control over how you monetize your vertical search inventory. Powerful inventory management and unified demand management capabilities help maximize overall revenue. Unified demand management to optimize how you monetize inventory and maximize yield.